A weekend of guided walks along the magnificent Pembrokeshire coastline. Accommodation at the Giltar Hotel Tenby. 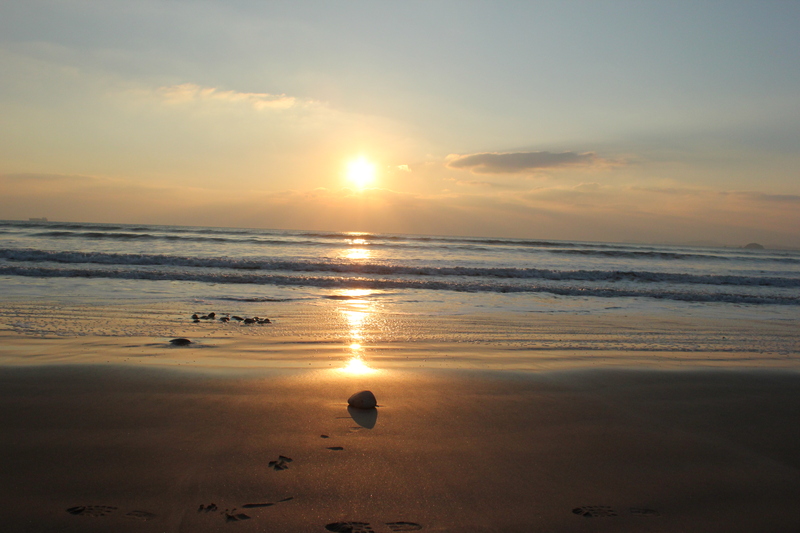 – along the golden expanse of Pembrokeshire Sands, along coastal paths and ancient trails. Coast, Coves and Celtic saints – Pembrokeshire Coast Path walking holidays. Join our renowned guide Andrew Dugmore along the inspirational Pembrokeshire coast path and walk along windswept headlands, watch soaring sea birds, delight in the colourful array of the coastal blooms and touch the golden sands of secluded coves.